If you love animals and are looking for a way to help them then you may want to consider the rewarding opportunities to help animals by volunteering at your local animal shelter. The Lincoln County Humane Society relies on the dedication of volunteers and together with their dedicated staff, they help care for thousands of animals at the shelter each year! Cat Socializing – Volunteers commit to a set time each week to come and interact with the cats and kittens. Volunteers pet, cuddle, play with, and brush the cats and kittens. This helps to better socialize the cats while getting exercise and time out of their cages. Human interaction helps cats to be more lovable and adoptable, which aids in them finding their forever homes. For more information please email: csi@lchs.ca or attend the Lincoln County Humane Society’s next orientation. Volunteers must be at least 12 years or older with a parent, or 17 years or older for this program. Dog Walking – Volunteers come in at a set time each week and spend a couple hours with the shelters adoption dogs. They run, walk, play with and train the dogs because human interaction time helps dogs socialize. They also get needed exercise and ultimately become ready for their forever homes. The Lincoln County Humane Society has 3 large pens to allow the dogs to interact and exercise in. For more information email: dogwalking@lchs.ca or attend the next orientation. Volunteers must be 21 years or older for this program. Pet Fostering – The primary focus of this program is fostering cats and kittens. You can volunteer to foster kittens as young as a few hours old to senior cats and any age in between and the shelter provides the supplies to be a foster volunteer. As a volunteer, you provide the love and care these felines need to prepare for their forever homes. The Lincoln County Humane Society also has occasional dog fostering opportunities. Please email: foster@lchs.ca for more information or attend the next orientation. Inside Volunteer – Inside volunteer positions are usually filled by cooperative education students and other people looking to complete community service hours. This position’s main priority is to keep the shelter and the animals clean and is a very important volunteer position. The shelter generally has over 100 animals at any given time and there is always a need for cleaning volunteers. The Lincoln County Humane Society greatly appreciates and relies on volunteers to keep the shelter and the animals clean and happy. For more information please email: volunteer@lchs.ca. Volunteers must be 15 years or older for this program. 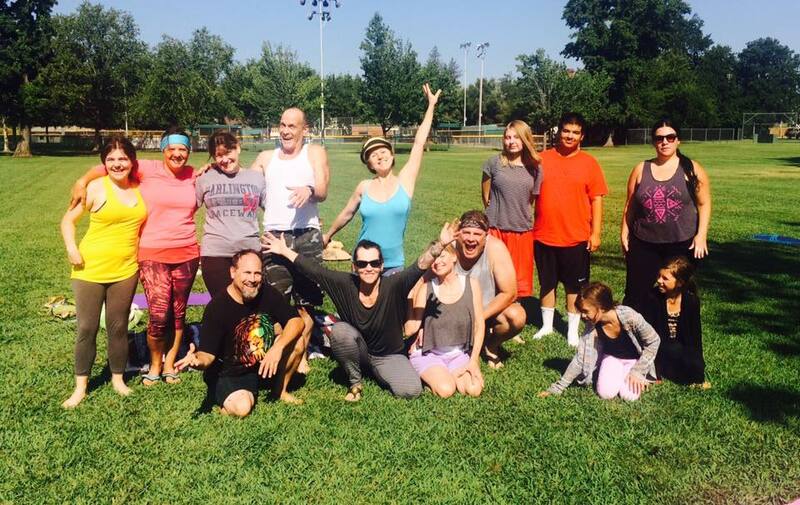 General Events – Events are very important to being an active member of our community. The Lincoln County Humane Society involves itself in many events each year and relies on volunteers to help plan and work them. The shelter does events like adopt-a-thons, bake sales, information booths, and parades to either showcase the animals or LCHS’s important work. These events help to support and promote the shelters positive work. For more information about this program please email: events@lchs.ca. For this program volunteers with a vehicle and driver’s license are ideal. Learn about volunteer opportunities at Placer SPCA. Doing good deeds feels good and volunteering at your local animal shelter is a rewarding way to help your community. As any animal lover knows, owning pets will no doubt have some negative effects on your carpets, rugs and upholstery, but don’t worry. 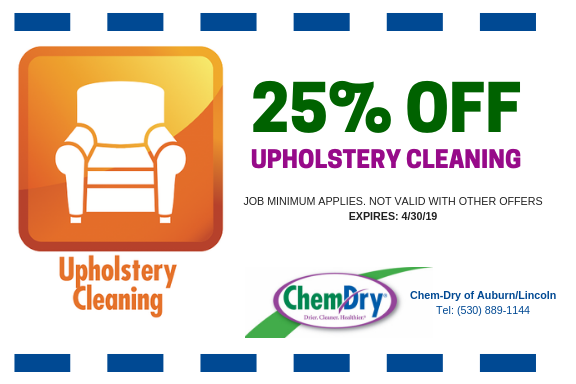 The professionals at Chem-Dry of Auburn/Lincoln are trained to handle pet hair, dander, dirt, and urine. Unfortunately, pet stains are not always visible to the human eye and you are left with just the odor. Chem-Dry of Auburn/Lincoln will first identify the areas with a UV light inspection to locate the source of the pet urine odor and then target it for cleaning. Once the technicians have located the source of the odor they will begin the P.U.R.T.® process. 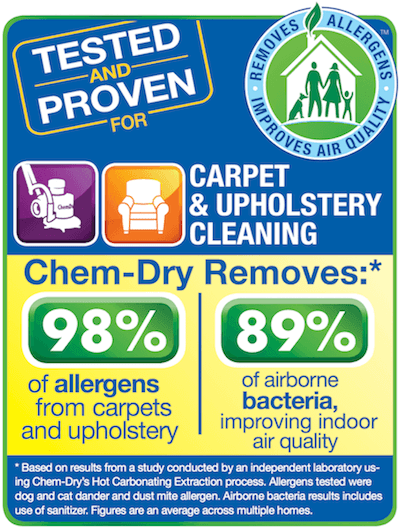 The P.U.R.T process begins a chemical reaction to eliminate the odor and remove the urine from the carpet fibers. Do not ignore pet urine stains because the stains only cause further damage to carpets. 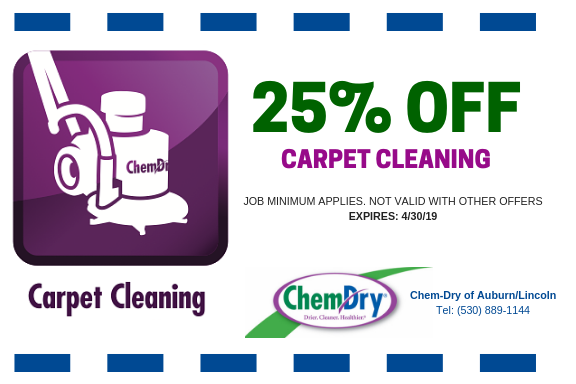 Odors left on carpet encourage pets to repeat using the same area. 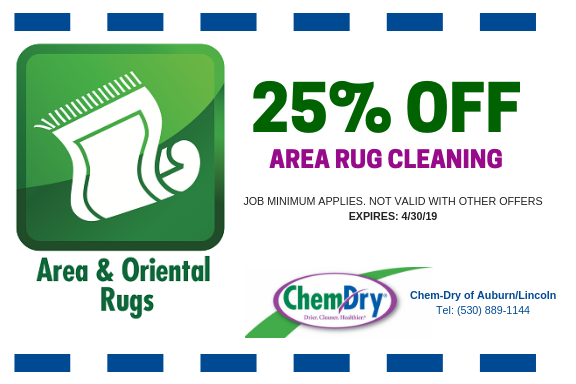 Do not hesitate to call Chem-Dry Auburn/Lincoln to have your carpets, rugs, and upholstery smelling and looking like new – (530) 889-1144.